Cloneder is the fastest solution to deploying your own customised Android and iOS apps to the Apple and Google Play stores. Cloneder provides the common functionality for many type of mobile apps. Social authentication, account/profile management, geo-search and chat. Essential functionality to manage user accounts, user generated content and reported content is included, and more. Customers have used it for buy/sell, professional networking, product browsing and rating, hobby/interest social networks and more. The user can configure their search/match settings by distance, age and gender. Users can swipe right/left to accept/reject the search results they are matched with . Facebook and LinkedIn integration for authentication and copying profile data. Chat messaging with the ability to send images and audio. 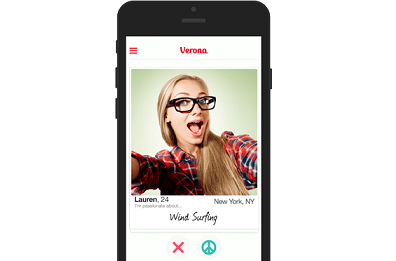 Real-time video chat is available on phones which support the WebRTC standard. 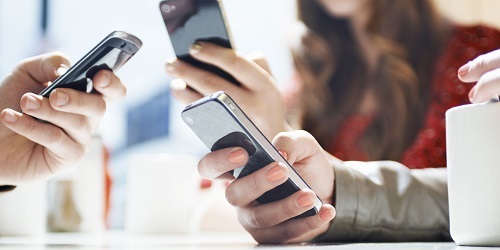 Monetize your app from in-app purchases and advertising. Sample code is provided to quickly configure your monetization strategy. Add your own features with the benefit of only having to maintain a single code base. Cloneder is built using the Ionic framework (version 3), a leading cross-platform mobile application framework and platform for beautiful, fast hybrid apps. By using the Apache Cordova framework, Ionic lets you build your Android and iOS app from the same codebase, minimising the time and cost to make customisations. Ionic/Cordova app let you develop in the browser, using the Chrome and Safari developer tools. You can even deploy your Cloneder based app on the web. Ionic comes with a wide range of UI components. Also being built on AngularJS you can also integrate any AngularJS component. 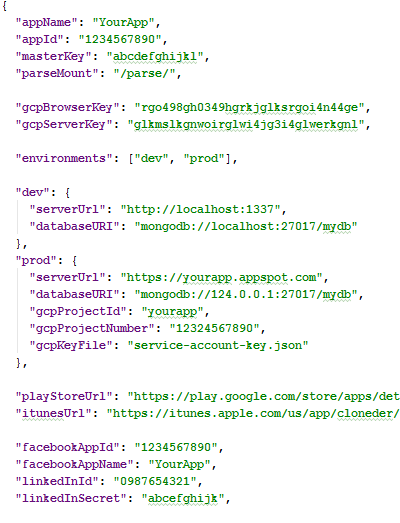 Cloneder is built using the open source Parse API server framework. Parse provides an API for push notifications which is used to provide users notifications about search matches and chat messages. Parse makes it easy to authenticate users through Facebook and other providers, and to persist data to the MongoDB database. Usage of the Parse API has been contained to a single Angular service to make it easy to implement an alternative backend if required. Cloneder comes with first-class support for running the Node.js server application on the Google App Engine (you can deploy to other cloud providers if preferred). Setup documentation and scripts to automate deployment to Google's managed services make it easy to launch and grow your app. Leverage the infrastructure that powers Google's global services to scale your app to millions of users with data analytics and machine learning platforms of choice in the cloud. 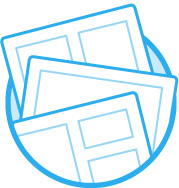 Profile photos are stored on Cloud Storage, replicated for high durability and availability. The MongoDB database runs on the Google Compute Engine with the data stored on the durable SSD Persistent Disk service. Setting up and configuring all the plugins, services and components for the server, Android and iOS applications is no easy feat. Follow the step-by-step documentation to populate the centralised configuration file. Then the provided scripts automate the rest. The development environment initialisation scripts use the configuration file to simplify the project setup. The simple scripts which deploy the server module and deploy the app builds to the Apple and Play store also use the configuration file to make it simpler, reduce errors and allow automation. Just like the centralised configuration file, its all the small improvements which add up over time. You benefit from the improvements implemented from feedback by customers running real production apps. ng-translate plugin integrated to make it easy to support multiple languages. Custom Cordova hook to ensure only production builds are deployed to the app stores. Errors from the mobile apps are posted to the server logs for analysis. Script to ensure MongoDB indexes are up to date on new deployments. Migration framework to update the database of the embedded SQL database in new versions of your app. Updated to work with the latest releases of iOS and Android. 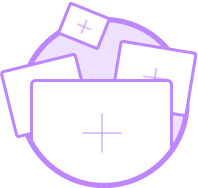 Integration with Google App Engine and Cloud Platform to easily monitor resources and scale as your app grows. 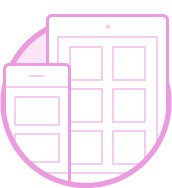 Cross-platform scripts to quickly test, build and deploy your app to the app stores. Cloneder customisation and support services are at a discount to our normal rates. A successful software project is more than some code. High performance software teams use modern, essential software engineering practices such as DevOps, automated testing and continuous integration. 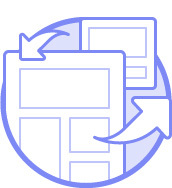 A continuous build pipeline ensure consistent builds, automated test execution. This minimizes the risk of bugs being introduced to your production system from regression bugs and manual procedures. It also saves you time and money from automating essential test, build and deployment tasks. Trace makes it easy to check how new versions of your server software are performing, and identify slow API calls so you can easily improve the experience for your customers. Integration with the Google Cloud Stackdriver Error Reporting service gives you actionable insight in any application errors. The error reporting service groups errors which are the same and can notify you about new errors so you can quickly take action when application or service errors occur. How will I get access to the code? As you will have access to the Cloneder Git repository, you will be able to merge in updates to your repository as soon as they become available. As this is a source code product you have access to the full source code to make and fixes and customisations yourself. You can view the Cloneder documentation here. You will receive support for the initial setup and we will provide guidance and recommendations for customisations you wish to do. While we aim to make the setup as simple as possible, there are numerous plugins, services to be integrated, and a number of setup step to setup and deploy to the app stores. You are expected to have some competency with the frameworks and services used, all which provide their detailed documentation. For training and customisation requests please see our services page. The product is provided AS IS. Please test the demo apps to make sure it meets your requirements. What other costs are there to launch the app? The minimum server costs for deploying on the Google Cloud Platform start at ~$15/month and will increase as your traffic increases. Can I customise the app? Yes, the product is designed with customisation in mind, and documentation is provided for common customisations. Do you provide customisation and setup services? Yes, we can provide full service setup and customisations, or assist you with your customisations. Please see the services page for pricing and contact us for availability. What backend server does the app use? A Node.js server project is provided which uses the open source Parse server. The database used is MongoDB. 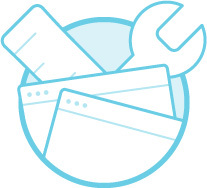 We provide first class support for deploying to the Google App Engine, although you can deploy to other cloud providers. What admin tools are provided? The mobile app contains screens for admin users to browse reported users, delete inappropriate photos and ban users. The Parse server framework provides a dashboard which allows your to browse the data, perform basic data tasks and send push notifications. Cloneder is developed by the founder of AppOrchestra, a senior software engineer from Australia with 14 years commercial software development experience. You can view the Cloneder source code licence here. Can I demo the app? The Android demo is available here. The iOS demo is available here. The web demo is available here. 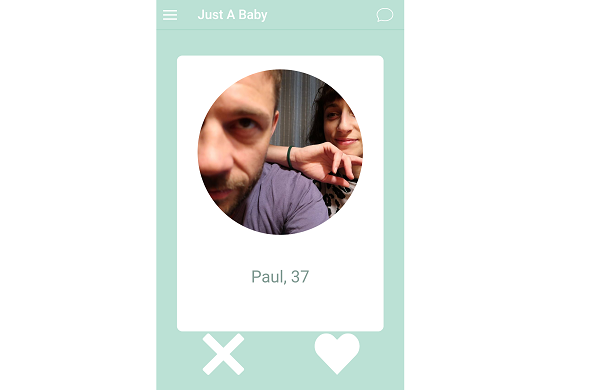 Just A Baby App is used to build connections with other people who share the common goal of wanting to have a baby. A report by Gigster priced a Tinder clone cost $12,000 for the iOS version and $9,000 for the Android version. Add in another $10,000 for the server component and that's a cool $30k. 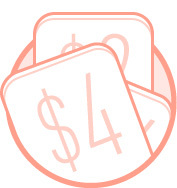 Appster's pricing puts a very simple app at $1k-10k and a basic database app at $10k-$50k. A production source code licence for Cloneder costs only AUD$800 (~USD$640) so you can get your initial idea to market at the fraction of the price of a custom development. By purchasing the product you are accepting the licence agreement.